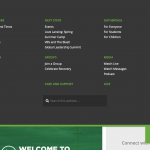 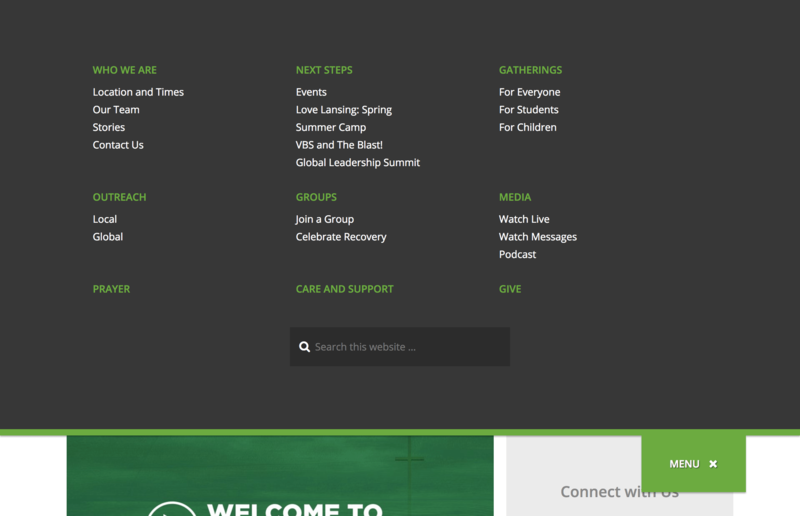 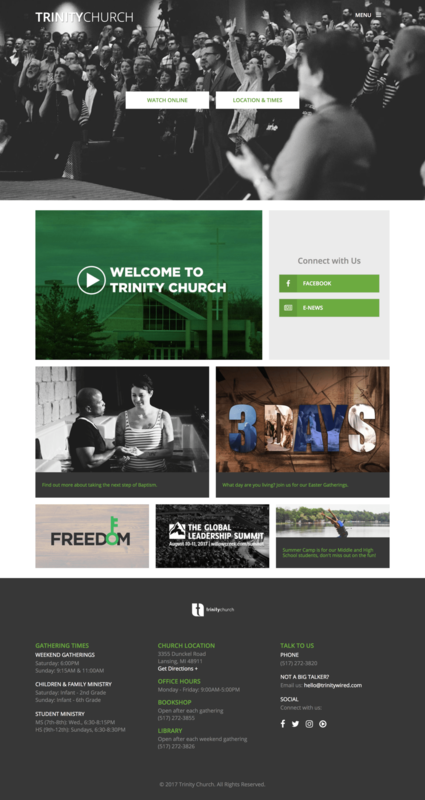 Trinity Church approached us and wanted a dynamic site that was clean in design and easy to manage. 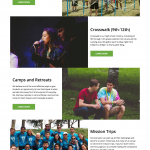 They had a couple of custom requests, like Stories and Serving Opportunities. 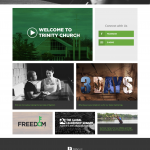 We can’t wait to hear what their congregation thinks of the new site.